Elger and the Imminent Arrival – I.E. 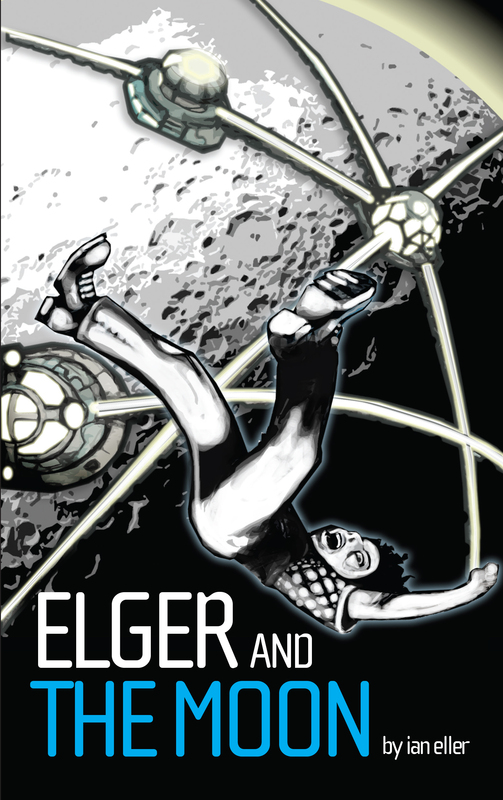 This entry was posted in Elger and the Moon and tagged Elger, Elger and the Moon, fantasy, kindle, kindle unlimited, post-post-apocalypse, Sci-Fi, science fantasy. Bookmark the permalink.